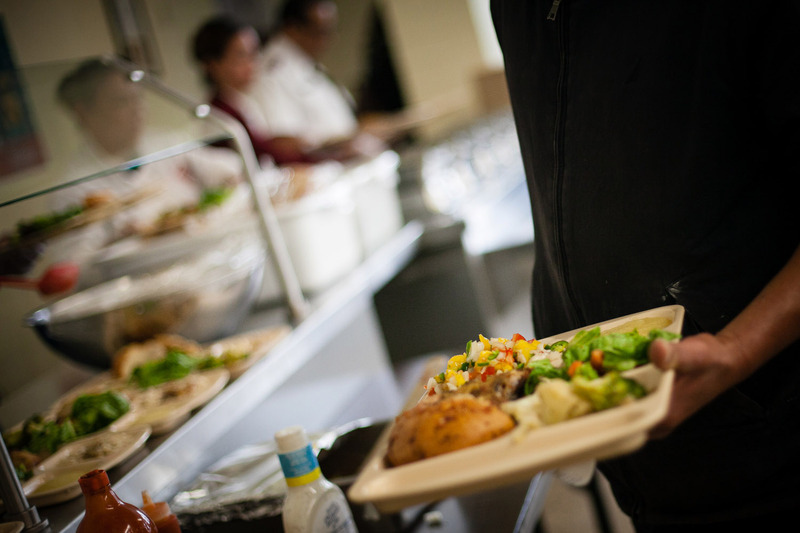 By offering access to free bread, fresh produce (when available) and canned goods, we provide valuable meal supplementation while helping those in need maintain their independence and dignity. We host sit-down meals that provide nutritious food and valuable human interaction to ensure that the most vulnerable members of society do not go hungry. Nearly 10,000 people were served hot meals at the Roseville Salvation Army alone in 2016.